A&O IT is a preferred partner for global outsourcers. We deliver unrivalled end user support. Proven IT support solutions for large and mid-sized businesses who operate regionally and internationally. A&O IT's specialist cyber security division keeps some of the world's largest brands safe from cyber attacks. A&O IT has an unrivalled network of 200 partners in 102 countries across the world. Join us and share in our success. Available to entrepreneurial and service- focused businesses seeking access to international clients. A&O IT has delivered IT managed services for large and mid-sized businesses for more than 20 years. Our team of highly skilled experts work closely with our clients, both large and small, to deliver high quality, cost-effective fully managed IT solutions and services, both globally and locally. At A&O IT, we are proud to have a great team of people who put excellent customer service at the forefront of what they do, and deliver tangible business benefits for our clients and partners. We aim to provide the best possible service delivered with outstanding communications and customer service. Our focus is on delivering a first-class service to our clients, with intelligent IT solutions you can rely on. Our highly skilled, knowledgeable team of experts go above and beyond to meet – and often exceed – our customers' objectives. We offer a range of IT services; from keeping your business data and networks secure from cyber-attacks to managing your IT help desk. A&O IT is here to help. Our warm and open approach enables us to offer forward-thinking IT solutions to all of our clients. Working closely together, we proactively monitor your IT systems and provide real-time status updates,keeping you informed and in control every step of the way. Our seamless communication between our clients and support teams allows us to resolve any issue with minimal disruption to your day to day work. We work closely with all our clients to tailor solutions that suit your individual business needs and requirements. We take great care and time to analyse your existing IT systems and recommend innovative solutions that will streamline your IT processes that will help your business operate more efficiently in the future. Our global service management software puts you in control of your IT support costs. Test your IT business health and compare results against industry best practice. Ensure that you never have a data protection breach when protected by our network security protection. 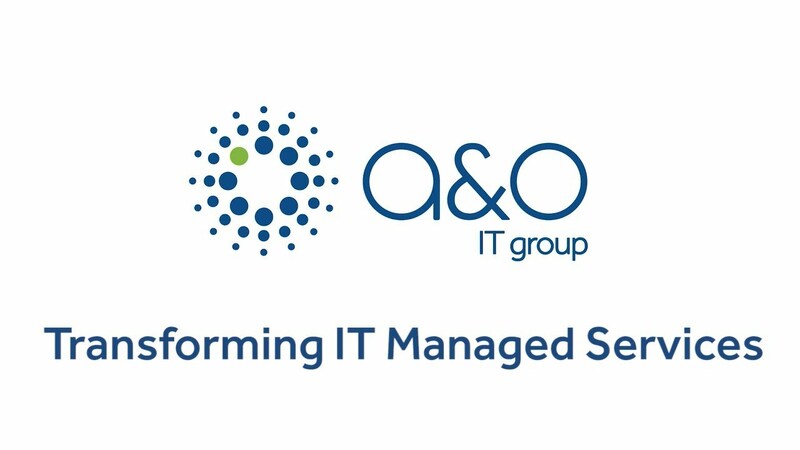 A&O IT provides a comprehensive suite of IT managed services for outsourcers and large and mid-sized businesses globally. Your partner for cost effective and consistent IT support solutions globally and locally. Providing assurance against cyber and network security threats. Highly trained, ultra-responsive engineers available 24/7 globally. Seamless IT migration with minimal business interruption.